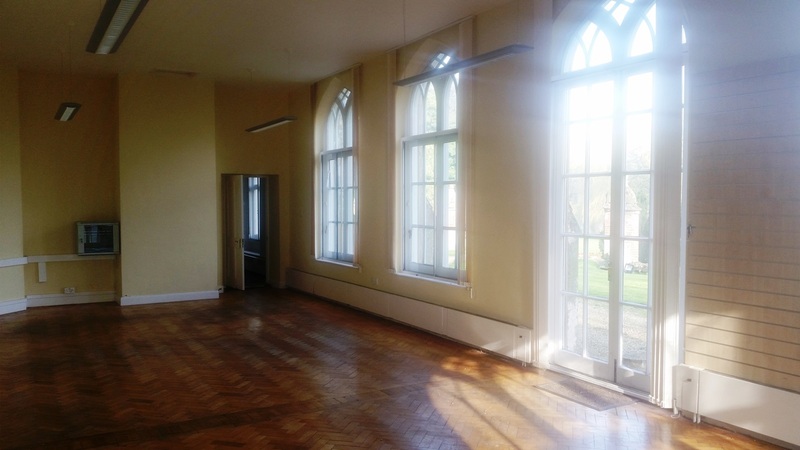 A large open plan space with connecting offices and views into the stunning Victorian walled garden. Formerly the main workshop for Team Lotus in their racing heyday, this large office space has now been converted to host a range of offices of varying sizes. Six offices and a kitchenette occupy the left and rear perimeter, looking over the large open plan space. The suite provides stunning views across the large Victorian walled garden with the ‘brick folly’ and cottage incorporated. Large out-swinging doors and a brick ramp give access straight onto the landscaped lawns. 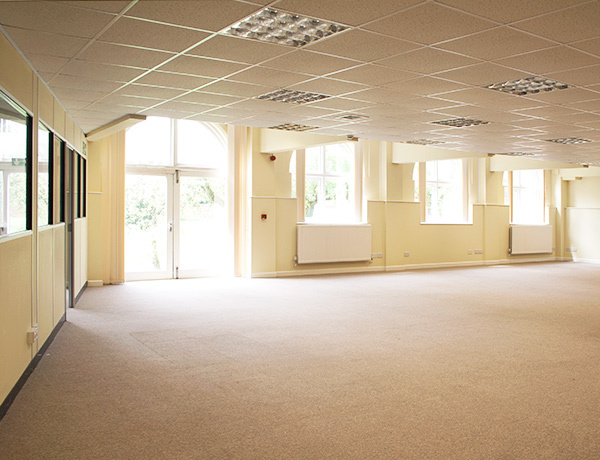 Currently an office to let, this large open plan office would be ideal for in-bound and out-bound telesales, call centres and customer service teams to rent. All facilities are available with fibre optic Internet, self contained kitchenettes and toilets. This suite is available on a new effectively full repairing and insuring lease for a term to be agreed -rent on application. Please contact either Chris Squirrell (01603 229323) or William Jones (01603 229321) at the sole agents, Bidwells.